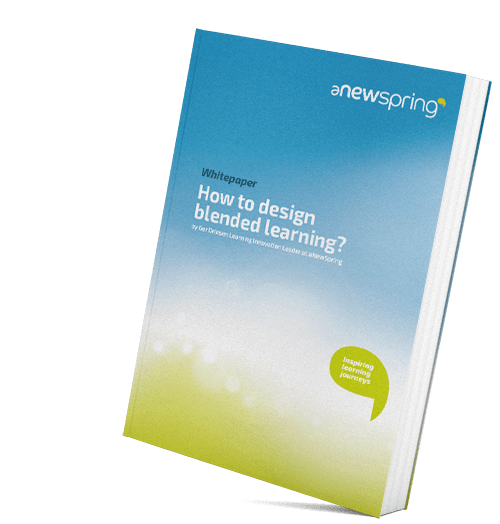 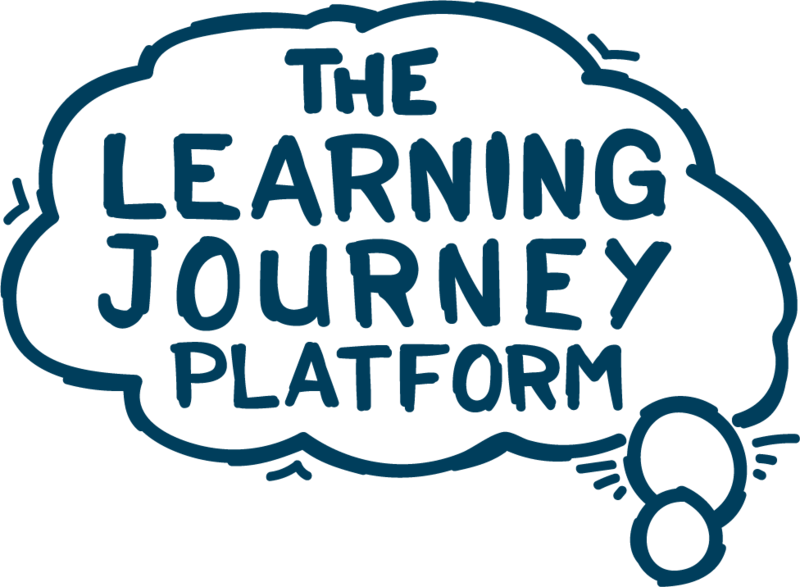 Written by Ger Driesen, Learning Innovation Leader at aNewSpring, this white paper will help you answer questions you have about blended learning. 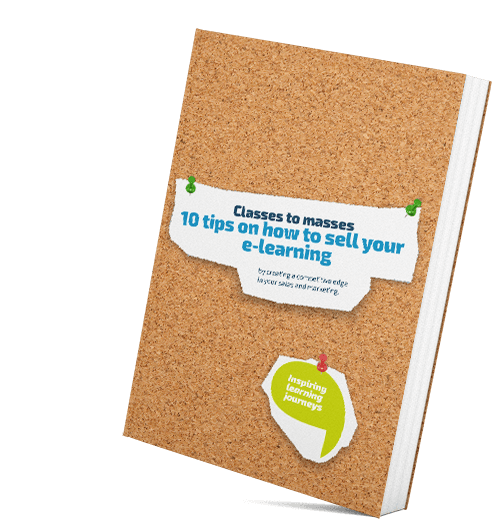 Ger covers the most important features, the reason to use blended learning and tips for designing blended learning. 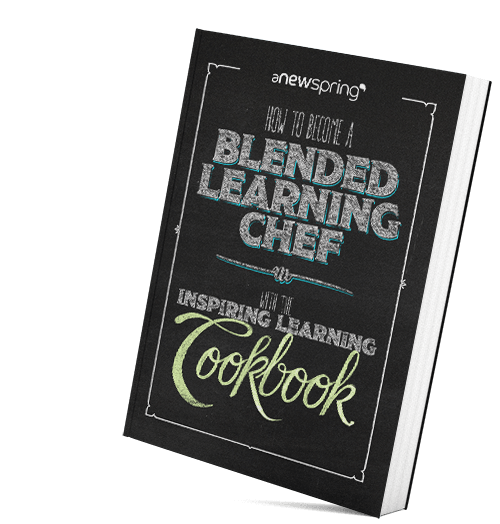 How to become a blended learning chef?